This multi-function pocket torch is a mighty performer with a temperature-stable CR123A battery for use in extreme weather conditions. 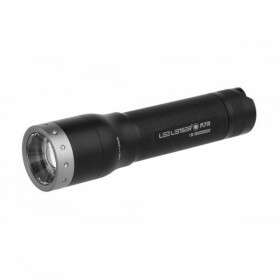 Only 10cm long it has a specially-calibrated reflector lens giving the widest possible angle of illumination, and it can output light up to 170 lumens at 150 metres, the kind of statistic normally associated with much bigger torches. The M1 achieves this, and more, by virtue of the latest super-power CREE LED and a Smart Light Technology micro-chip, which provides the user with a choice of three different light functions: Power, Low Power and a high-frequency flashing self Defence Strobe. Advanced Focus System: Combining the different strengths of lens and reflector technologies into a single system. This allows a wide uniform flood beam for close up clarity with no dark areas, together with a sharply-focused spot beam for long distance visibility. Speed Focus: Developed to complement LED Lenser's superior Advanced Focus System optics, Speed Focus allows smooth, single handed focusing transition. Flood to spot beam and back again in an instant without the need for two-handed twist head focusing. 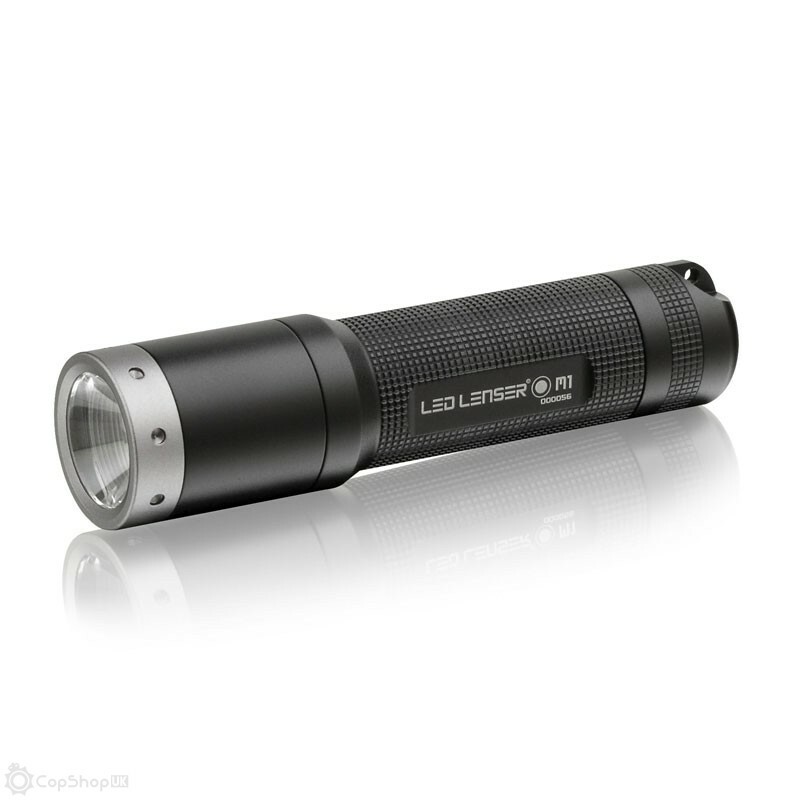 Power - High light output for any situation. 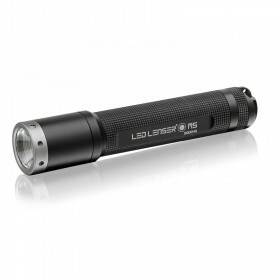 Low Power - Light output is lowered to around 15% which allows for dazzle-free reading and extended burn time. Defence Strobe - High frequency light flashes are a quick effective method of self- defense.